This delightful baby game starts with a kiss on the nose and a smooch on the toes and ends with a tight hug night night. 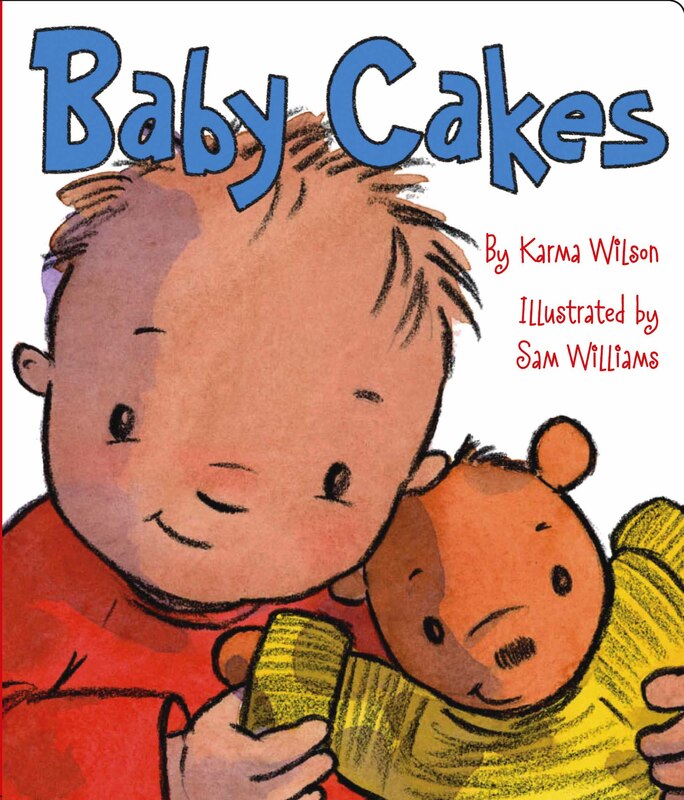 Share with your favorite little Baby Cakes. It's the perfect way to end any day.